On May 29, the 53 Art Museum, the first nonprofit private art museum of China, opened in Guangzhou. Meanwhile, a large scale contemporary art exhibition--“Do My Stuff” is showcasing at the 53 Art Museum. The concept of the 53 Art Museum shows that the owner and the director have a well understanding about the signification of action art and its relation to Chinese tradition and art history. It is reconstructed by old architects. Some former hangars of China rail has been transformed into a new space. It is a site that preserves the old while creating something new. Beside exhibition spaces, museum offices, and offices for the art magazine Gallery, as well as for the Guangzhou Live staff, the 53 Art Museum also features a party lounge and 5 artist-in-residence studios, an event space for hire, and much more. 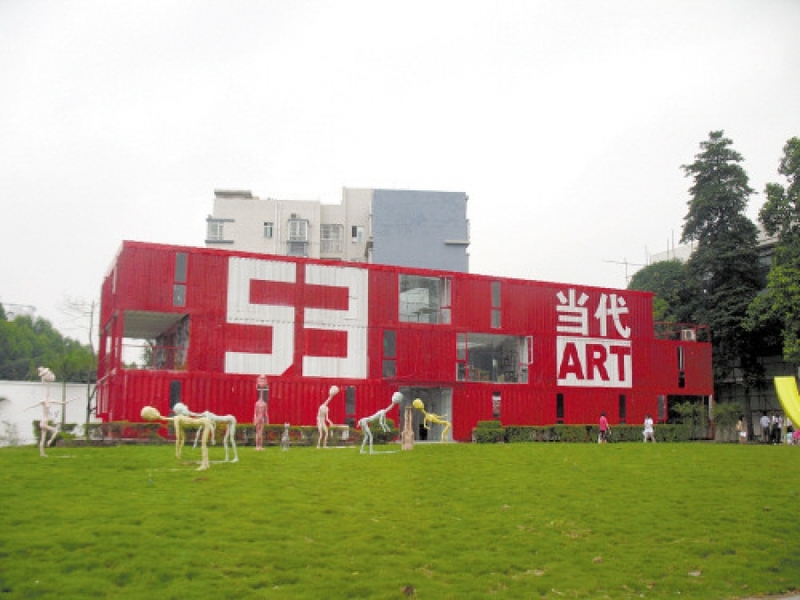 The 53 Art Museum will become the new centre for contemporary art in Guangzhou, and what can be better to achieve this objective than to present the international avant-garde of action art in an event like Guangzhou Live. “Do My Stuff—Contemporary Art at Guangdong” is organized by the well-known critic Yang Xiaoyan. 36 local contemporary artists from different generations join this exhibition. It shows the history of Guangdong contemporary art and the unique sprits of Guangdong artists.